2019 Ballroom, Latin & Sequence dance Classes in banbury. Martin & Sarah Bird are qualified professional dancer teachers and former British Professional Sequence Dance champions. They are also BDC-qualified scrutineers and adjudicators. 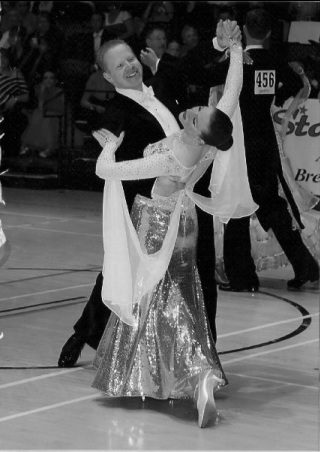 Based in Banbury, Oxfordshire, we are available for private lessons in Ballroom, Latin or Sequence dancing. Join us for classes every Tuesday evening at Banbury Academy or feel free to drop us a line! Sponsored by Topline Dance Products.